Having been invited to a Macallan Single Malt Scotch whiskey tasting recently, I thought it would make an interesting post. Like many wine & spirits, single malt whiskeys have an acquired taste and usually require multiple tastes to acclimate your palate. Different nuances splash your palate the same way wine would. The tasting was led by Macallan U.S. Ambassador Eden Algie, a Scotsman and proud of it. Eden walked us through a history of Scotland’s whiskey industry, the different regions & types of whiskey and what sets Macallan apart from the rest. All done in a very funny and informative manner. Macallan has been distilling whiskey since 1824 in the Highland region of Scotland and is the 3rd largest single malt whiskey distiller, producing over 500,000 cases a year. Macallan is a single malt whiskey, which means that what’s in the bottle comes a “single” distillery & comes from only malted barley. Unlike blended whiskey’s that are not only blended from different distilleries, they can use malted barley but other cereals also. At Macallan they use sherry oak barrels barrels for the aging. We tasted 4 of the offerings including 10, 12, & 15 year old in sherry oak and a 15 year old in fine oak. All had very distinctive tastes, some were tasted neat(no ice or water) & some were tasted with a few drops of water to open it up a bit. There are no rules to how you drink your whiskey, whether you like it neat, over ice or with a splash of water. Enjoy it how you like it. That being said one should always try it by itself before you choose to add ice or water so that you may taste it in its truest form. I was surprised to learn that Macallan is owned by a charitable trust and that they do a lot for charity. They recently raised $460,000 for Charity Water w/ a 64 year old bottle in a crystal decanter called “Lalique: Cire Perdue”. 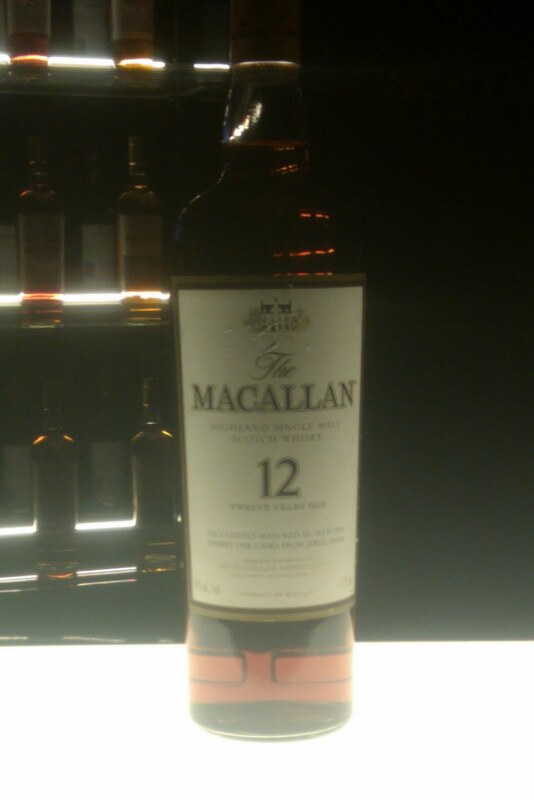 So as you expand your palate for new libations, one should give single malt whiskey a try and for that I like Macallan. On a beautiful Wednesday afternoon in Paradise Valley, Arizona over 30 of Paso Robles 200 wineries were in attendance showcasing their wines as part of the Paso Robles Winery Alliance Tour. 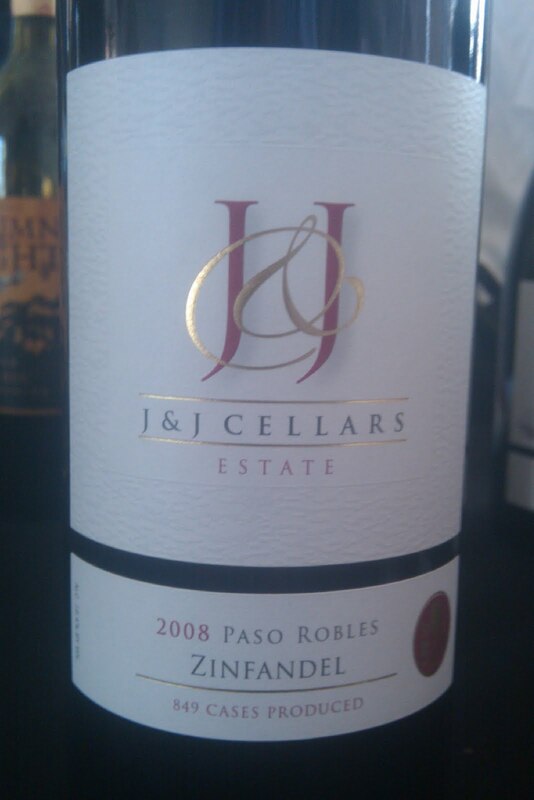 Paso Robles is situated half way between Los Angeles & San Francisco. Although it’s not far from the Pacific Ocean, Paso does not get the cooling oceans breezes that many other coastal areas get, therefore the days are hot & nights cool down. 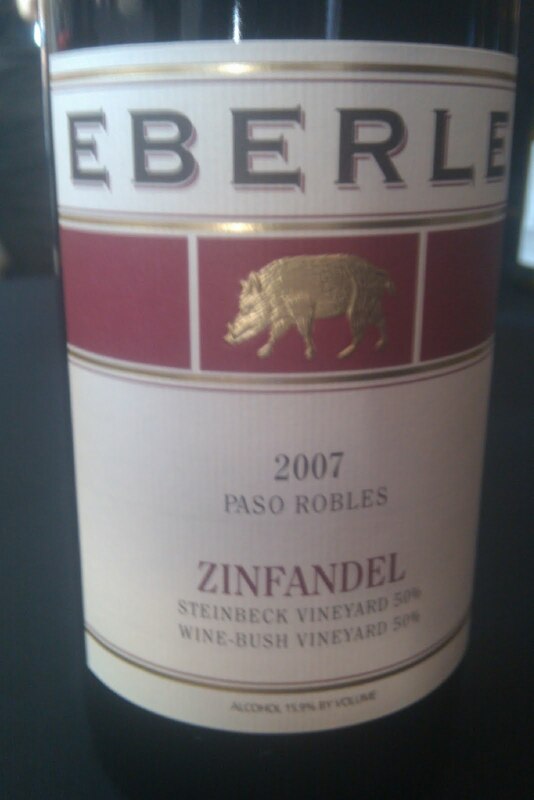 Those conditions make for some big, lush Cabernets Sauvignons, Syrahs & Zinfandels. Though those grapes are the main attraction from Paso Robles you also see Viognier, Chardonnay and other lesser planted varietals, can you say Touriga Nacional or Verdelho just to name a few. Still with a small town atmosphere Paso grower & producers work together, trading secrets, buying & selling of grapes for the over all good of promoting Paso as a wine destination for wine producing and visiting. The most commonly asked question in Paso is “Are you on the West side or East side” as Highway 101 runs right through the town and wineries and vineyards are each side and both sides have micro climates that will affect grape growing. Many great wines were tasted and even greater people including several owners and wine makers were in attendance to talk about their passion for wine. Some delicious Chardonnay’s & Zins were present from Sextant Wines, Robert Hall was in the house pouring his line up of whites & reds as was brewer turned winemaker & winery owner Sherman Thatcher of his namesake winery. Thatcher Winery makes only 1,800-2,000 cases and does a great job with 2004 being his 1st vintage. Former Wild Horse owner & founder Kenneth Volk was talking up his his newest wines from his latest label(he sold Wild Horse a few years back). 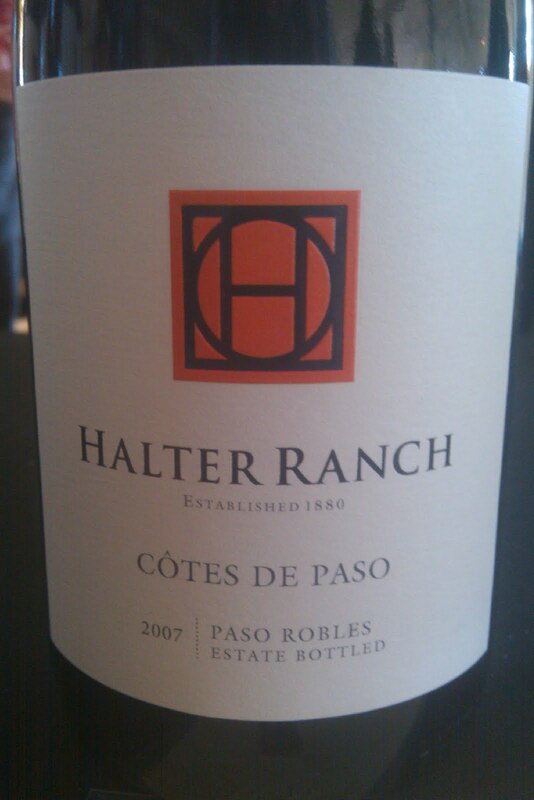 Halter Ranch Vineyards who grows grapes for a lot of Paso producers also makes some wine themselves and gets a little crazy with their Cotes de Paso blends using rarely drank Picpoul Blanc & Grenache Blanc in the whites & tiny bits of Counoise & Cinsault in the reds. It was good to re visit the wines of Eberle winery with Marcy & Gary Eberle as it was the 1st time since I spent a birthday at their winery tasting wine & toasting the sunset. One of my final stops was at Justin Winery’s table to taste some recent offerings and wonder if the wines will be the same now that Justin just sold the winery to the Fiji Water Co.